How To Save 10 Bucks On Your MSU Tuition! I DO remember the crazy list of odd fees that are tacked onto ACTUAL TUITION costs at Montana State. However, one of those (VERY SMALL) fees is about to go bye-bye. 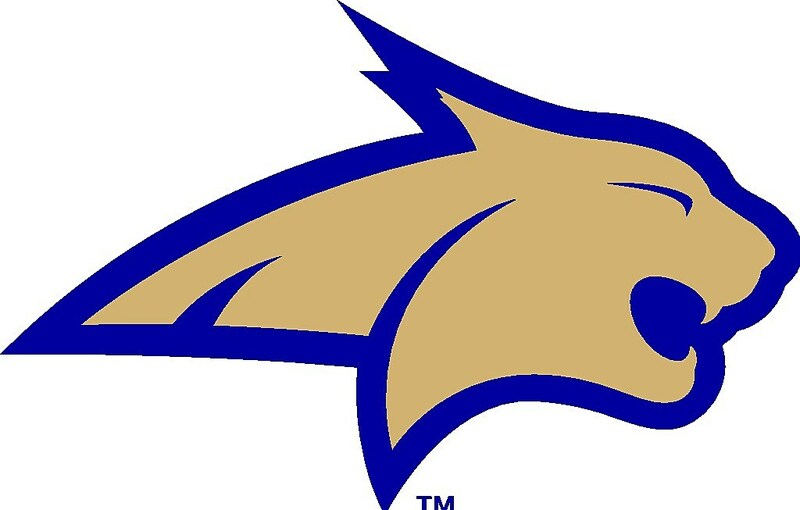 As of July 1, students attending all four of Montana State University's campuses will be able to pay their upcoming fall tuition online without being charged a $10 fee for the transaction. "It's the right thing to do for students," said Laura Humberger, assistant vice president of Financial Services for MSU in Bozeman. "We know it will be popular, because thousands of students have been paying their tuition in person or over the phone rather than use the online option - mostly driven by the desire to save $10." As part of the change, MSU will no longer process credit card payments over the phone or through the mail. During the 2010-2011 academic year, MSU in Bozeman processed 8,852 tuition payments online and assessed $10 for each one. By comparison, the university manually processed 19,420 credit card and check transactions for tuition payments during the same period of time. "It may seem like a small thing, but when you're trying to pay for thousands of dollars of tuition with a credit card online and then you get dinged $10 for handing your money over - it's incredibly annoying," said Kiah Abbey, president of the Associated Students of MSU. "Removing this fee will be very popular."